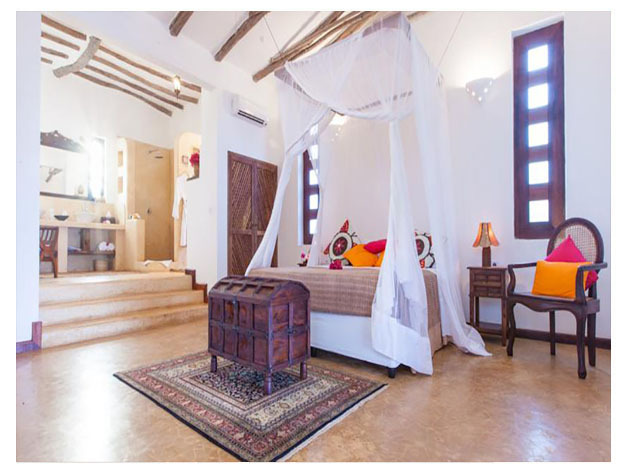 Kasha Boutique Hotel offers beachfront accommodation on the Matemwe Coast in Zanzibar. The property has a swimming pool and restaurant. The guest rooms at Kasha Hotel are spacious and come with a flat-screen TV and DVD player. Each room is air conditioned and complete with a fridge and tea and coffee making facilities. Inclusive of a hairdryer, robe and slippers, the private bathroom is fitted with a bath and shower. Free WiFi is available in the lobby area. 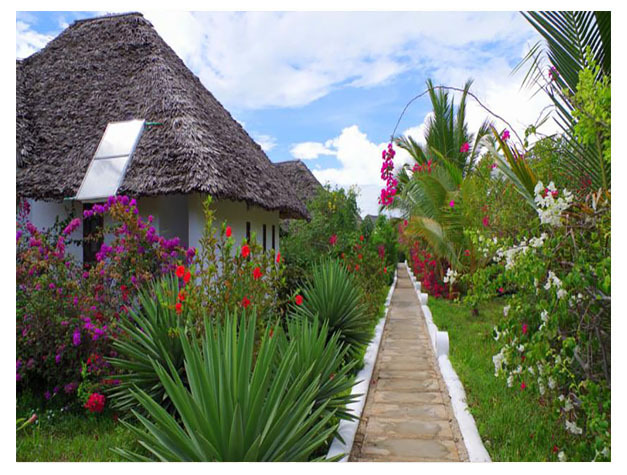 Kasha Boutique Hotel offers airport shuttles for a surcharge but guests can drive to the Kisauni Airport within 1 hour. Kiwenga Pongwe Forest is 21 km away.